In 2017, 210 IEEE Power & Energy Society (PES) Scholarship Plus Initiative Scholars were selected from nearly 600 applicants. Forty-seven percent of the recipients are second and third-time awardees, ensuring that upon graduation each student has earned at least one career experience providing critical real-world application of classroom theory. PES Scholars also take advantage of IEEE PES membership, which provides them with access to a wide network of professionals who can offer assistance as mentors and with career direction. 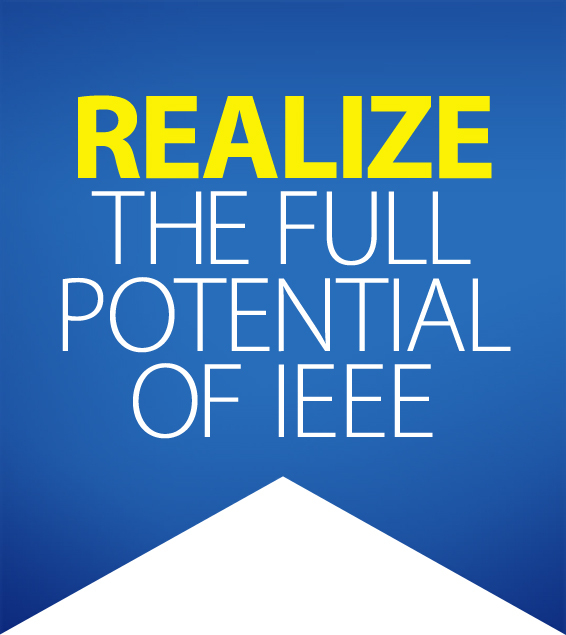 Recipients are engaged in many IEEE activities, including Young Professionals, Chapters, IEEE-HKN, Women in Engineering, and more. “Being named a PES Scholar and recognized as a Schweitzer Meritorious Scholar had a tremendous impact on my life, both financially and professionally. The scholarship greatly reduced my financial burden, allowing me to focus on my studies and take a leadership role within Washington State University’s IEEE Student Branch. The exciting and most unique part of this scholarship is the mentorship. The scholarship provided me with access to mentors at Schweitzer Engineering Laboratories (SEL). With my mentor’s help, I was able to network with employees throughout the company. With SEL being a leader in the power protection industry, I was able to gain insight into various aspects of power engineering from some of the best minds in the field. 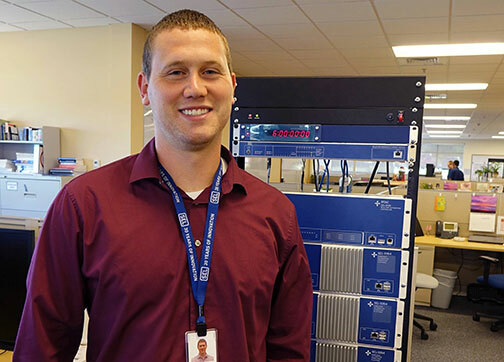 The connections I made from the networking opportunity were crucial in my obtaining an internship position with SEL in R&D as a research power engineer. In May 2016, I was hired as an associate protection engineer in SEL’s Engineering Services group. I had been greatly impressed at the high level of engineering taking place at SEL, so I could not think of a better place to apply for full-time employment. It’s been almost 2 years since I graduated and I have a dream job with an outstanding company. I’ve been fortunate enough to speak about my journey to SEL interns and hopefully motivate young engineers to participate in mentorship programs such as those offered through the PES Scholarship Plus, and excite them about a future career in the power industry. Matthew Cato, Associate protection engineer for SEL’s Engineering Services. 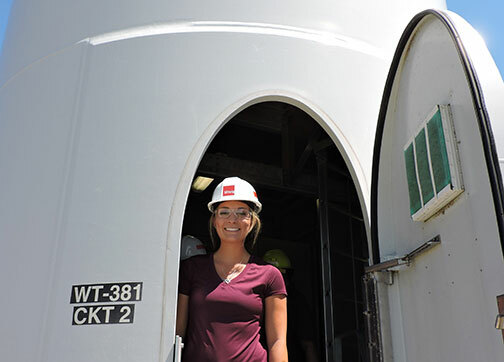 Rebecca Franzen, Iowa State University class of 2019, at Alliant Energy’s wind farms while she was interning with Ulteig.